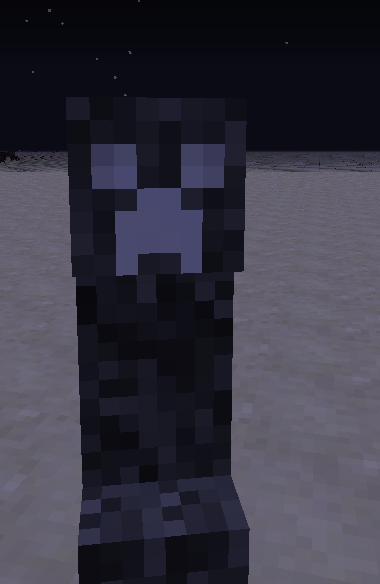 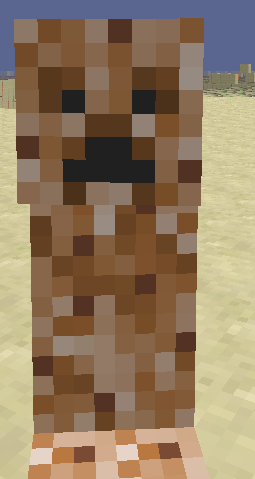 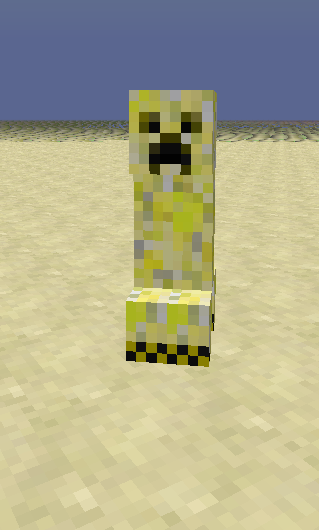 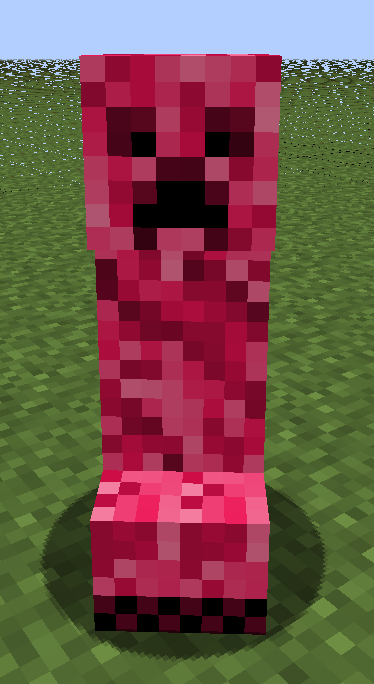 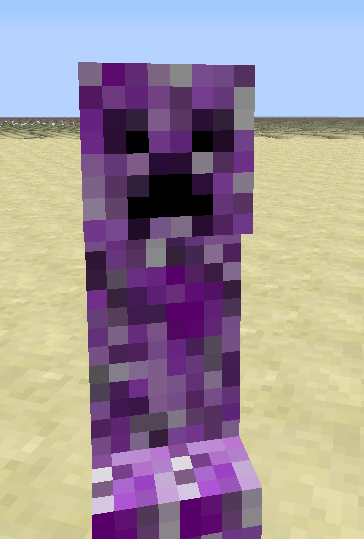 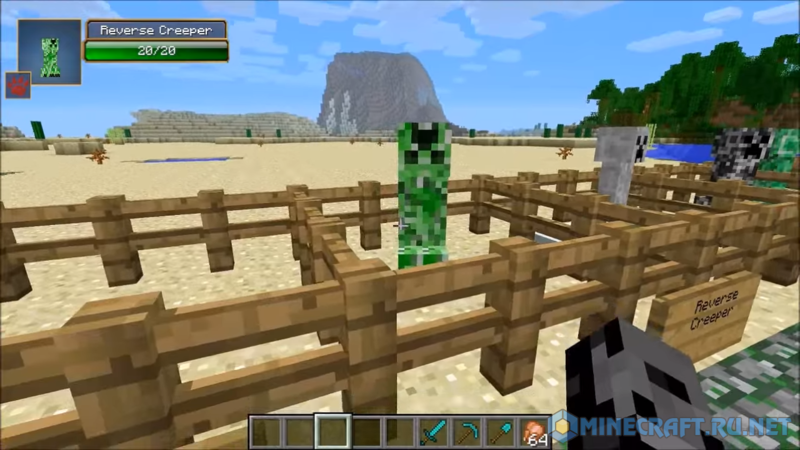 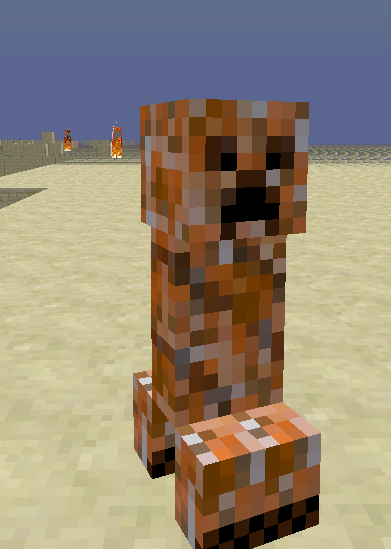 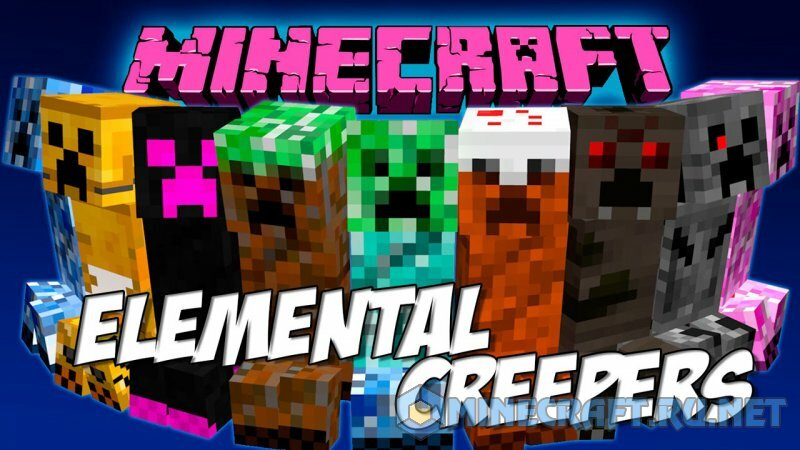 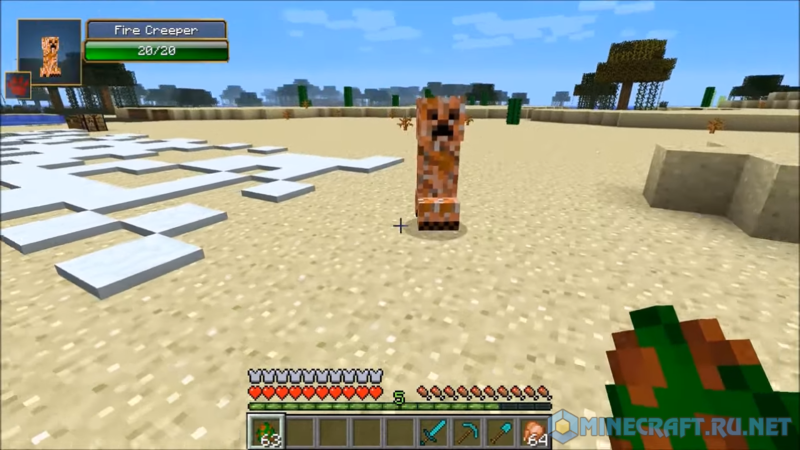 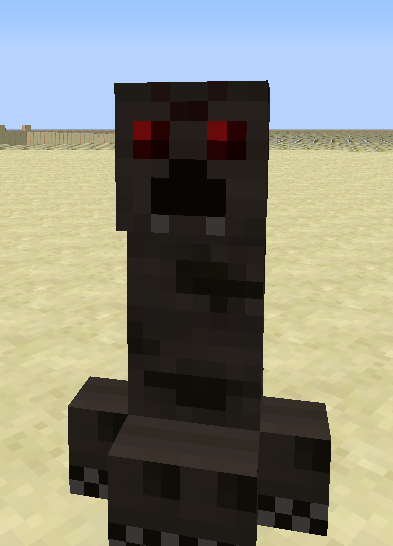 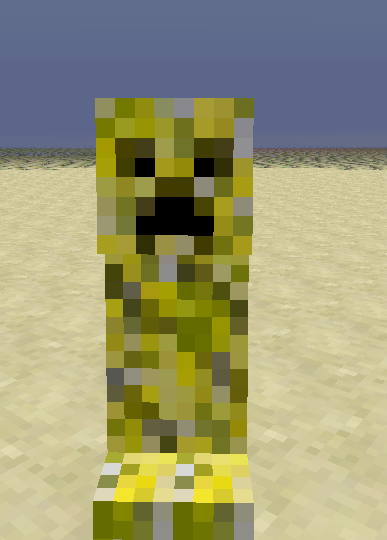 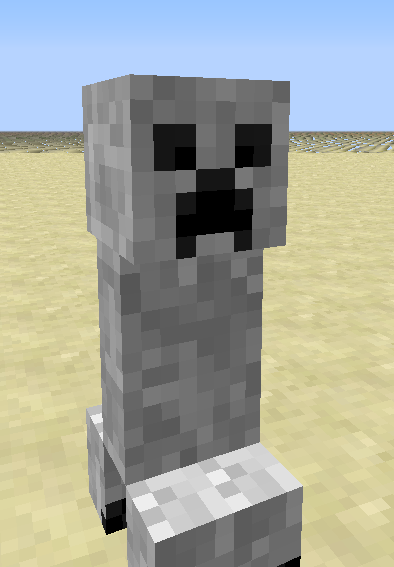 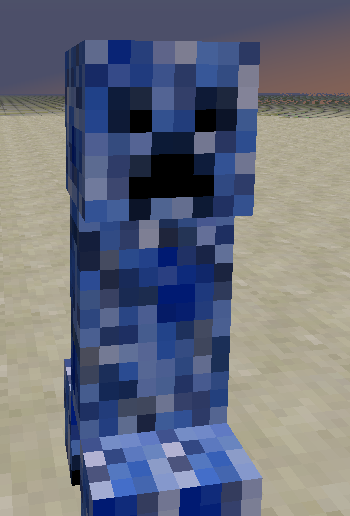 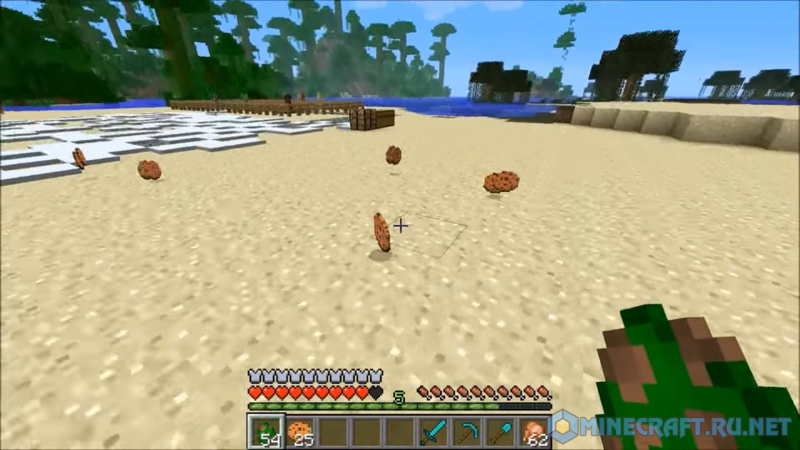 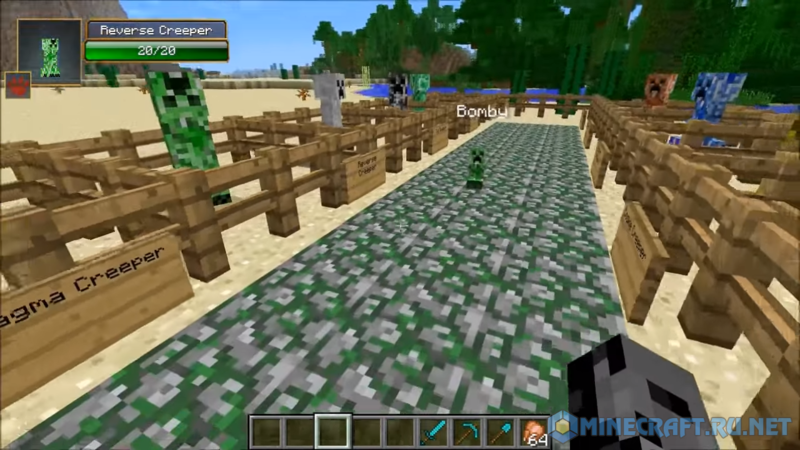 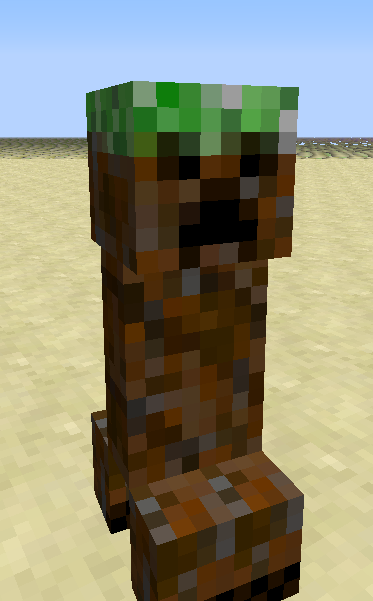 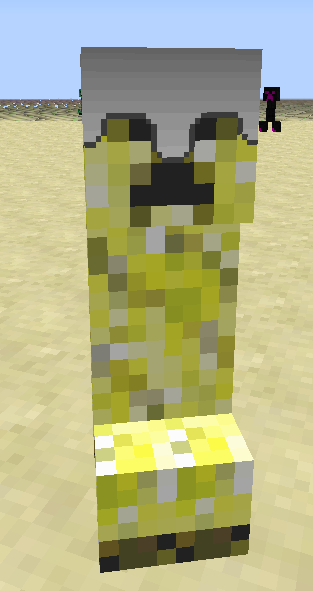 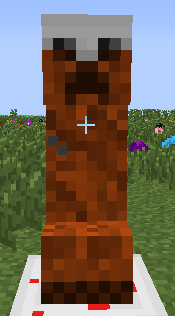 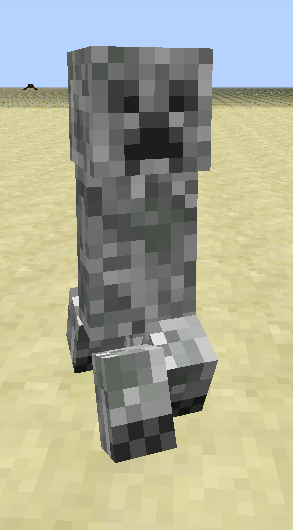 Mod Elemental Creepers Redux adds several varieties of creeper into the game, each with "explosive" abilities. 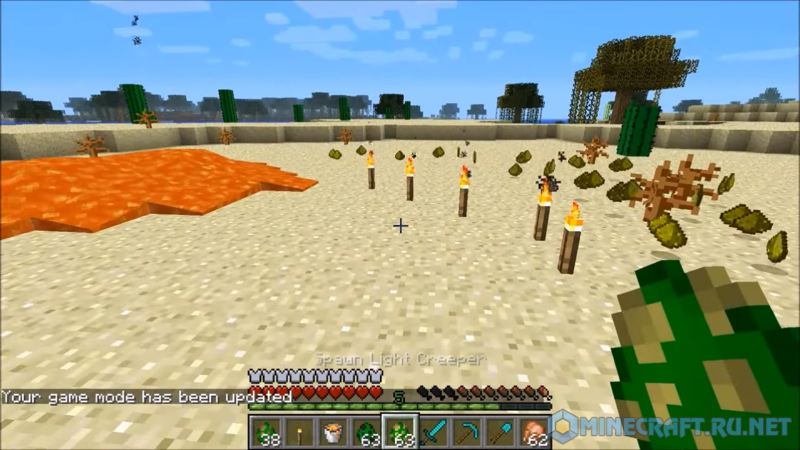 Here are some of them: Fire Creeper fire creeper explodes and sets fire to everything around, loves to swim in the lava. 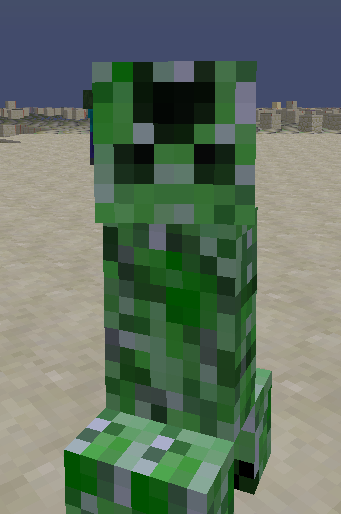 Water Creeper - water creeper, leaves water behind. 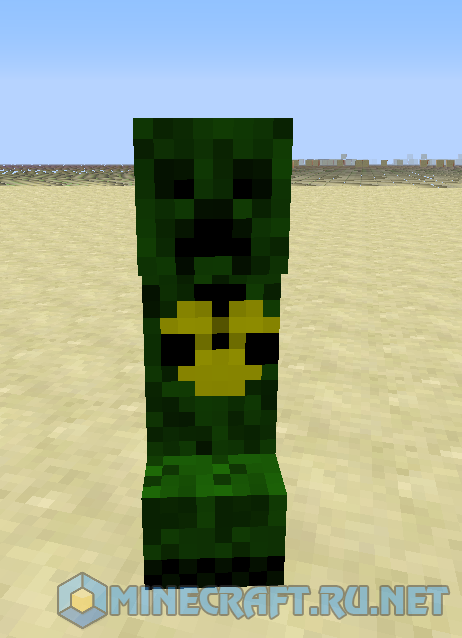 Earth Creeper earth creeper after the explosion fills your equipping the ground. 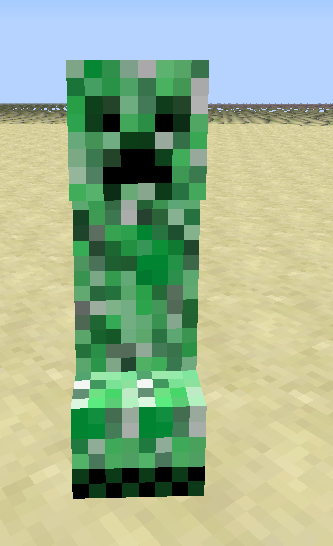 Just fashion over 20+ types of creeper, from cute and harmless to extremely dangerous.